This past Sunday I turned 36. Lately I have been focussing on all the negatives that surround my birthday (the awkward time of year it is, how people are always broke, and a lot of people often forget about it entirely!). 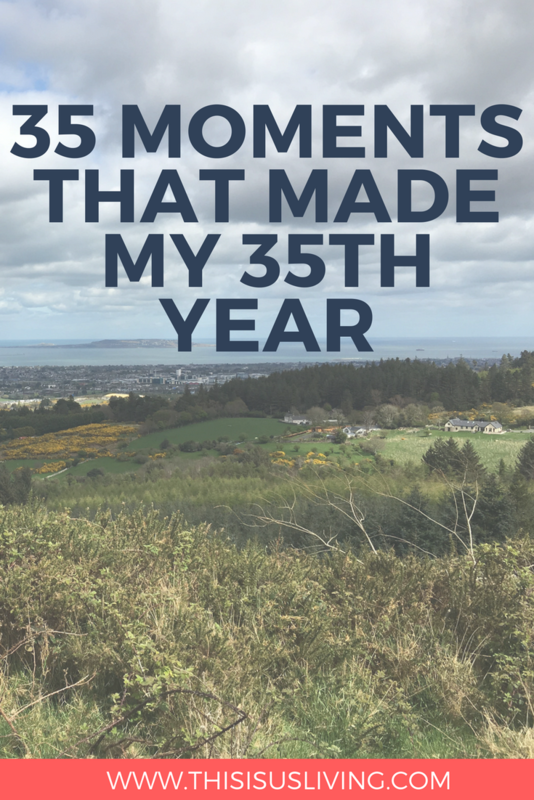 But I recently stumbled across a new blog that I am absolutely falling in love with, and I loved her outlook on reviewing the moments of your previous year around your birthday. I decided to follow her example and rather focus on all the incredible things that have happened this past year, my 35th year of life – my 35th trip around the sun. When I went about writing this list I got a little teary. It’s been a challenging year, but it has been filled with some outstanding moments. I got to experience working from home. When we first over my previous employer in South Africa offered me an opportunity to work on contract while I moved over and settled in. It was the first time I had experienced such a way of working. Working away from the team, and in a totally different country was challenging but there were some incredible plus sides. 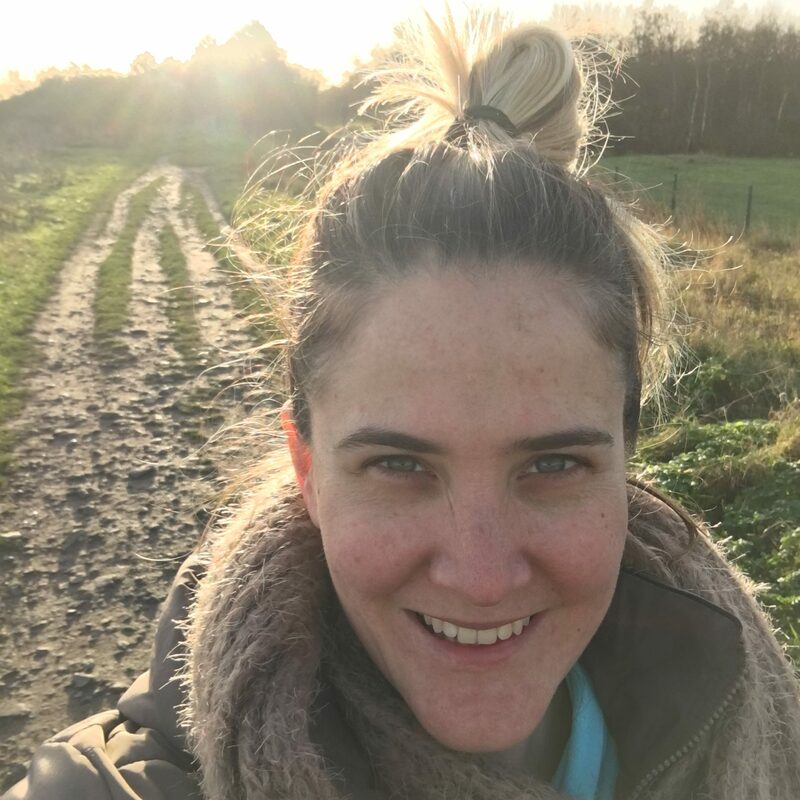 It meant that I could walk Jack in the middle of the day around lunch time, I could stay in my PJ’s all day and work if I wanted to, I was able to keep the home tidy, and the laundry done in between work – which meant when Rob came home from work, we were 100% free to do what we wanted. 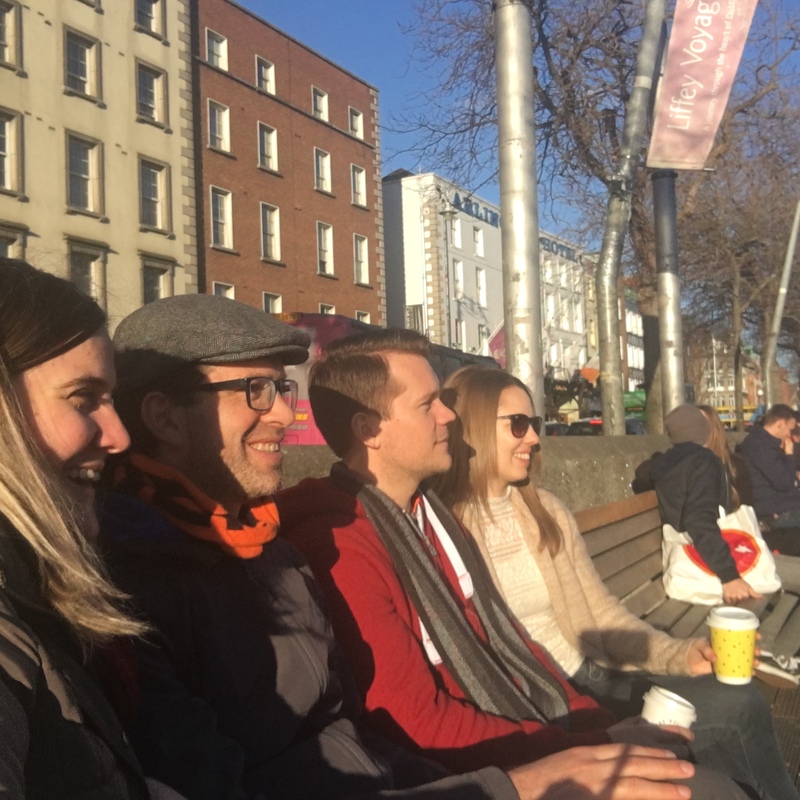 It was a great time, but the one thing I really missed was chatting to people and being in an office sometimes helps you to engage better at work – and to brainstorm and get creative with other people. Two heads are better than one and all that. Getting caught in sideways rain and laughing so hard. This such a fun walk we did one day, and ended up walking over the east Link Bridge in the middle of a heavy downpour of rain. ending up being half wet – half dry just because of the wind and the sideways rain. In the middle of winter, we could have been grumping but it only made us laugh. Such a fun moment. Our first braai in Ireland. 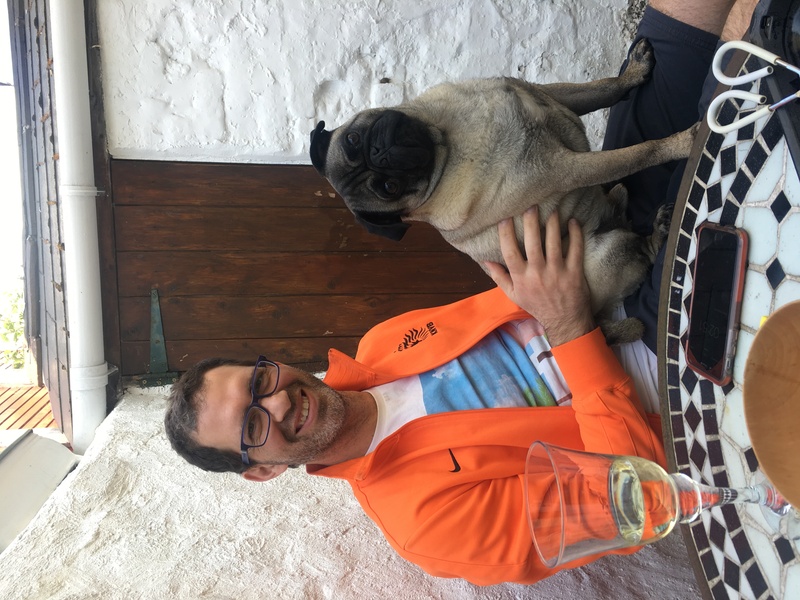 Rob and I found a disposable braai in the shed and it was the first proper sunny day, we opened a bottle of chilled white wine and did what any South African would do – we braai’d. It was so lekker. Seeing Jack run along the beach and swim in the ocean. 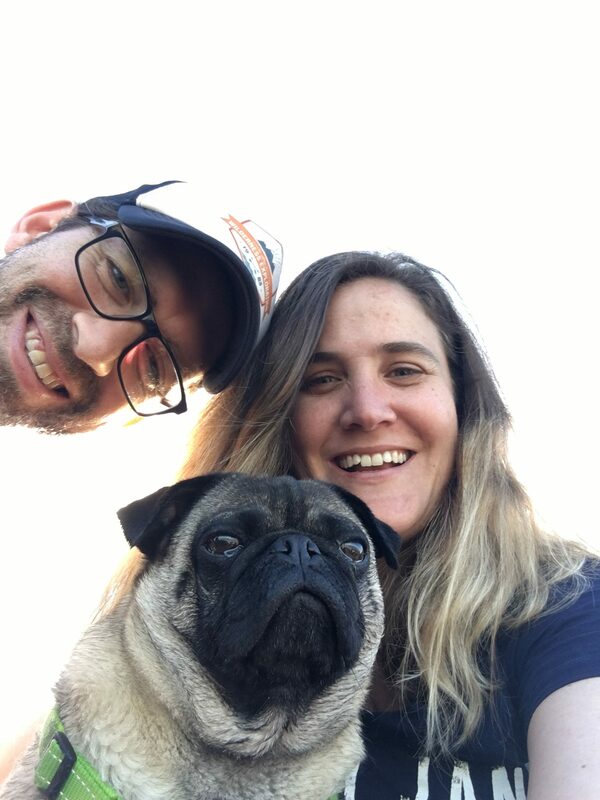 This little South African pug, born in Pretoria, and raised for the first 2 years of his life in Johannesburg, with no sea. 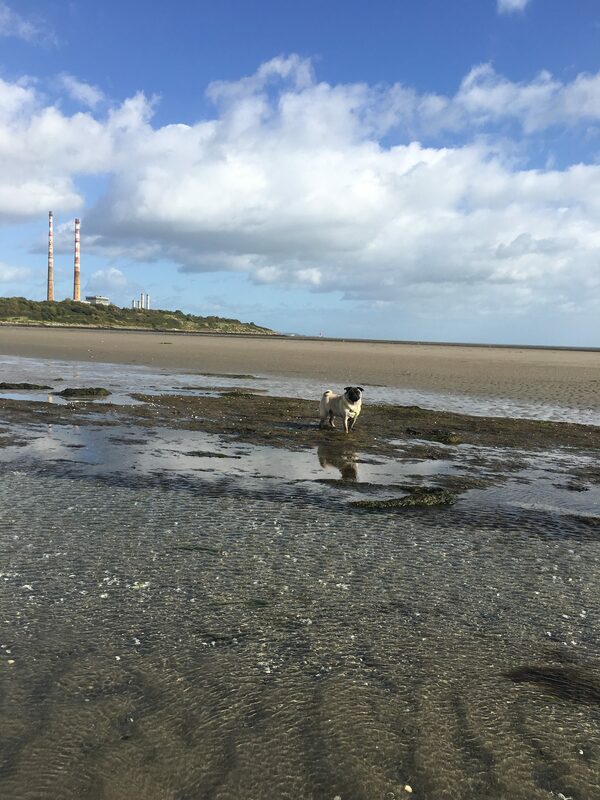 Seeing how excited he gets to run along the beach, and how when the weather gets warmer, how he loves to see how deep he can get (just deep enough to stand, he is not really a great swimmer). Pure joy and happiness, I can see it beaming from his face and it always makes my heart full to see how good moving to Ireland has been for him. It was exactly the kind of life he was meant for. Taking risks and going to new places on my own. 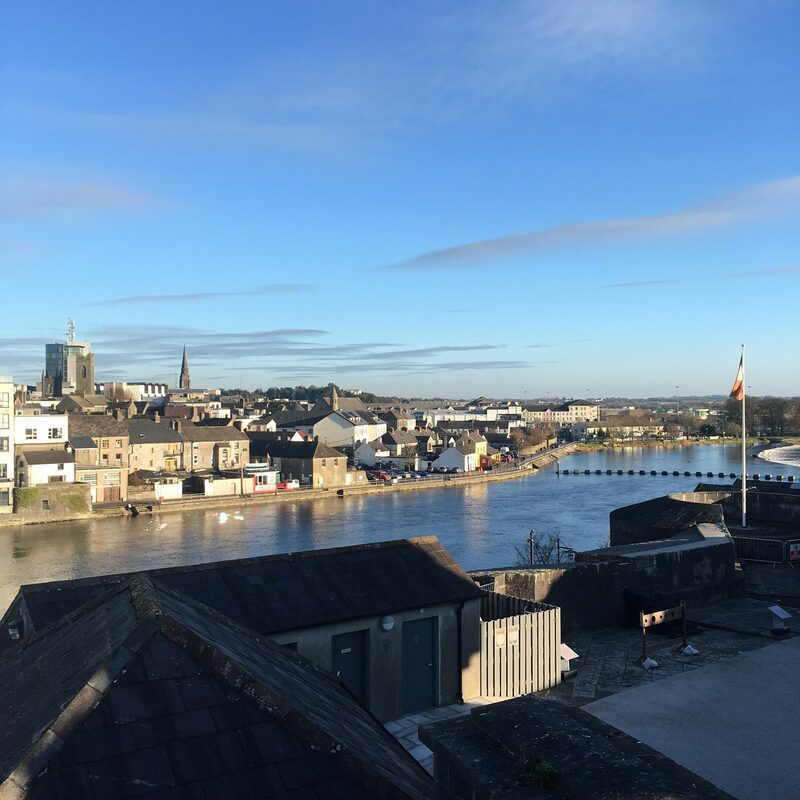 I made a few friends through a Facebook group and went to Athlone to meet them. I have to say that the trip there, I was nervous about meeting new people at first but at the end of the day, on the way home, I was so happy to have taken the risk and made some great friends. Finding a job in Ireland. You wouldn’t think this would be one of my fond memories, just because the job hunt and the process to getting a work permit was such a long and slow process. But finding the right job, at the right time, with the right company, with an amazing group of inspiring people who work in the team – that is pure magic. I have been fortunate in my career to make moves that meant that my role and my working environment taught me more about myself, raised me into the person I am today, and mentored me into growing and reaching my dreams. I am incredibly thankful to have found a role that is even better than the last. This is because leaving South Africa from a job point of view was risky – I had finally found my dream job back in SA, and it was hard to leave. There was always a risk it wouldn’t work out, but I am grateful that it worked out even better than I had expected. After work drinks, and picnics at the beach. 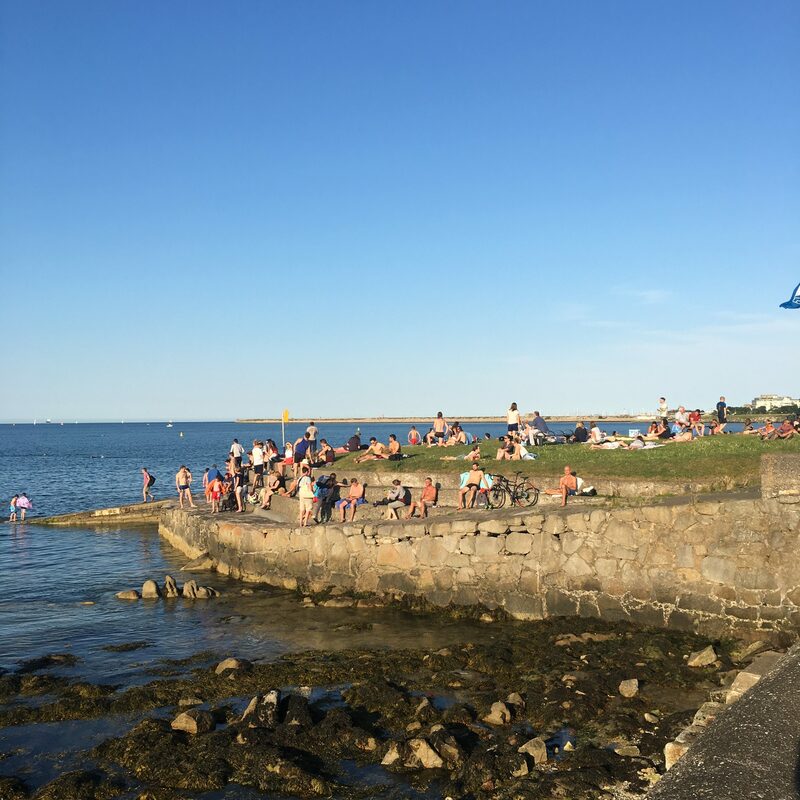 Summers in Dublin might not be super warm, but the long days make for amazing excuse to live in the now and make spontaneous plans to go exploring or just to get out the house. Making friends that fill my heart with love and light. And through the strangest of situations. I have been so very brave this past year – at putting myself out there, and at making some friendships that even if everything were to change, I know these are people I will always hold on to. The love these women have shown me, I can only hope that I will one day pay it forward. 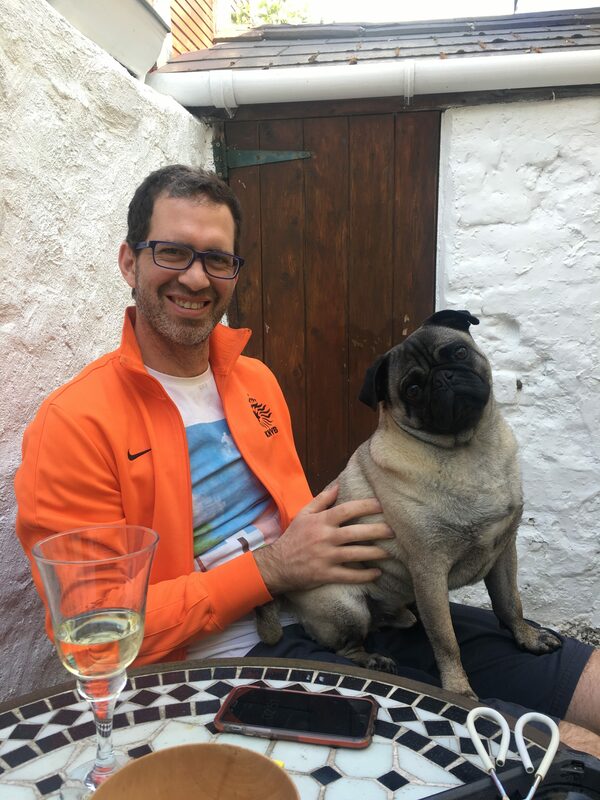 Enjoying time with my little family, just me, Rob and Jack – just us. This time here in Ireland has meant we really had to stick together and I have enjoyed the QT we have had just the three of us. 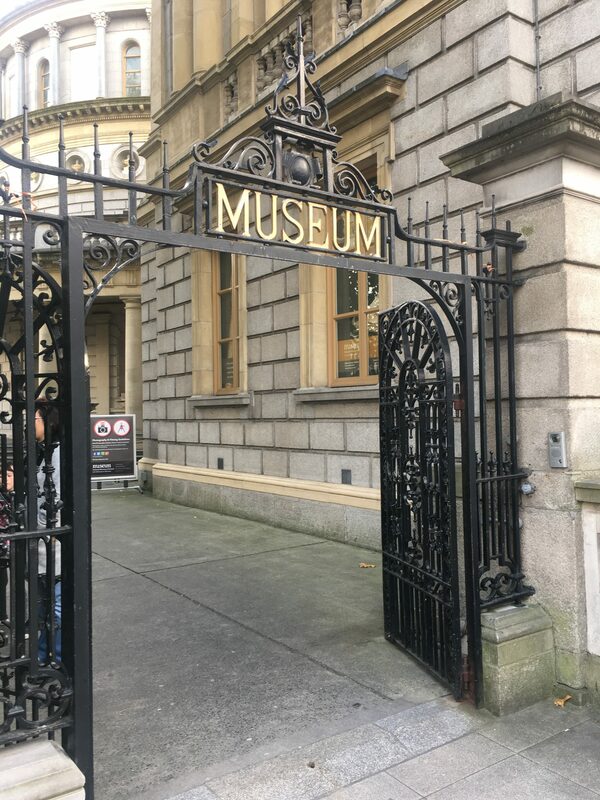 Exploring Dublin first. It is no secret that the original plan was always to arrive and travel overseas. 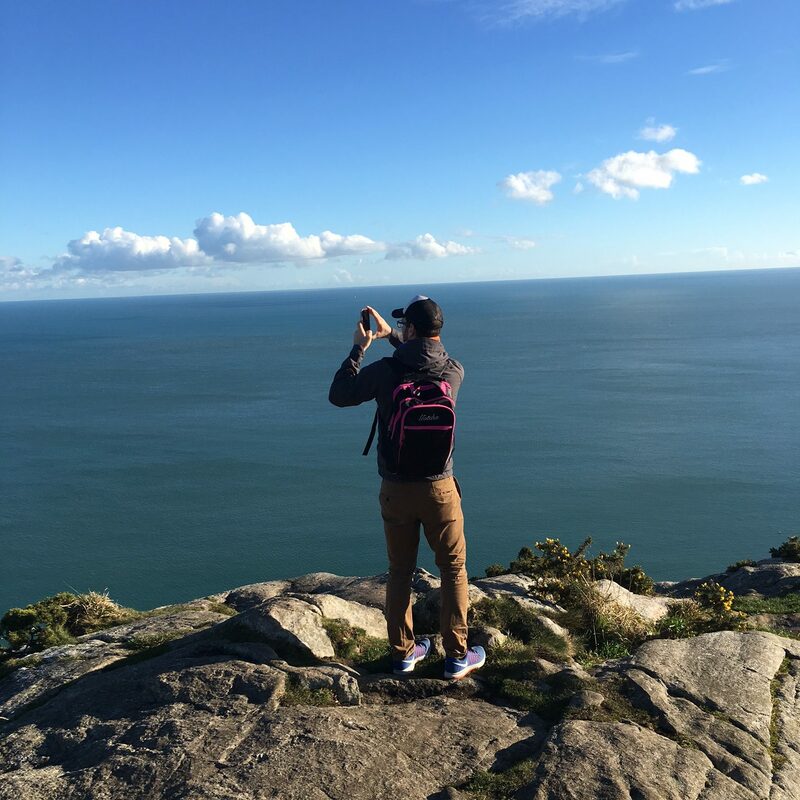 We wanted to use Dublin as a central spot for all our travels. Life had other plans, and it meant we had to change our ideas about what travel and exploring meant to us. 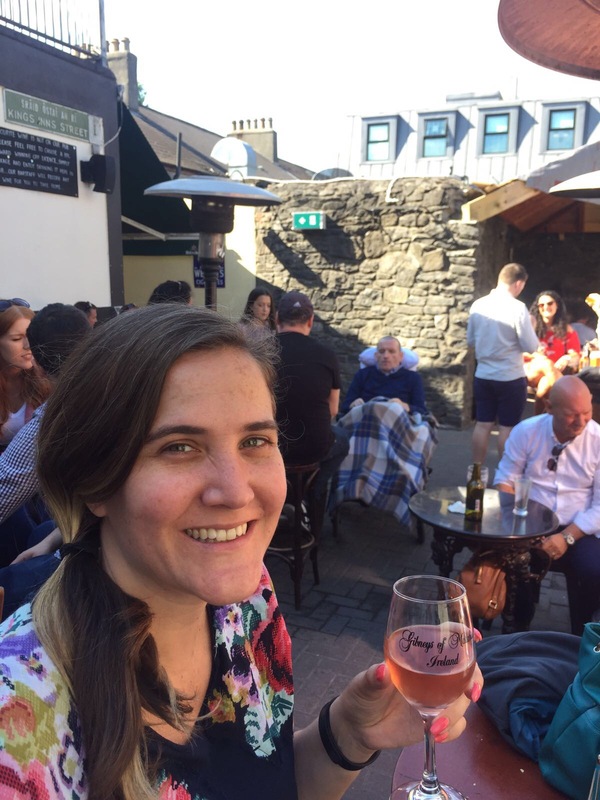 This past year has shown me that you really do need to explore your own city first – there are tons of things to do in Dublin and in Ireland, and so few people take the opportunity to really look in their own back yard. If tourists come to your city and find things you have never heard of or done yourself, you are only doing a disservice to yourself. Take the opportunity to explore your home city like a tourist. Trusting strangers and going on adventures. We met a bar owner in Waterford who kindly offered us a ride to Dunmore East. Had we not taken him up on his offer we would have missed exploring more of county Waterford. Getting to see more of Ireland. 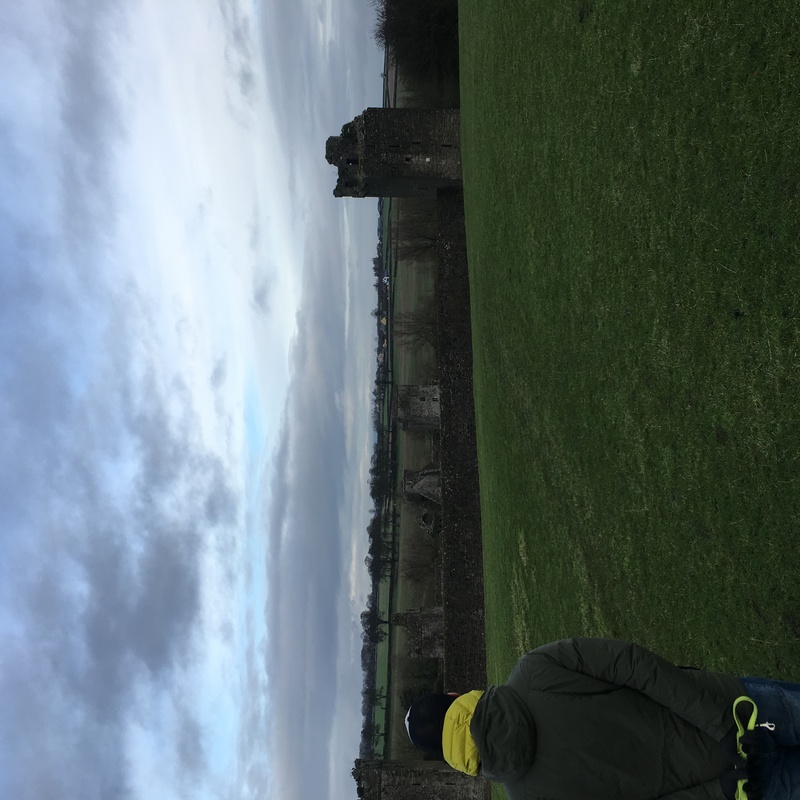 Even with limited funds we have somehow managed to see over 14 counties in Ireland in one year – and saw a lot more than what most people get to see all over Ireland. 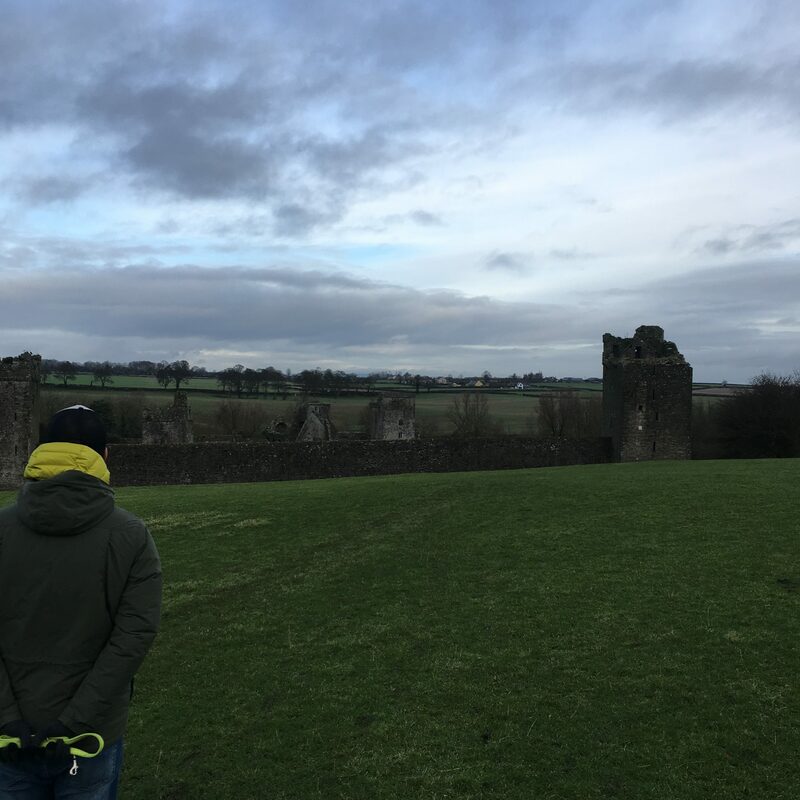 This year we want to keep exploring Ireland. 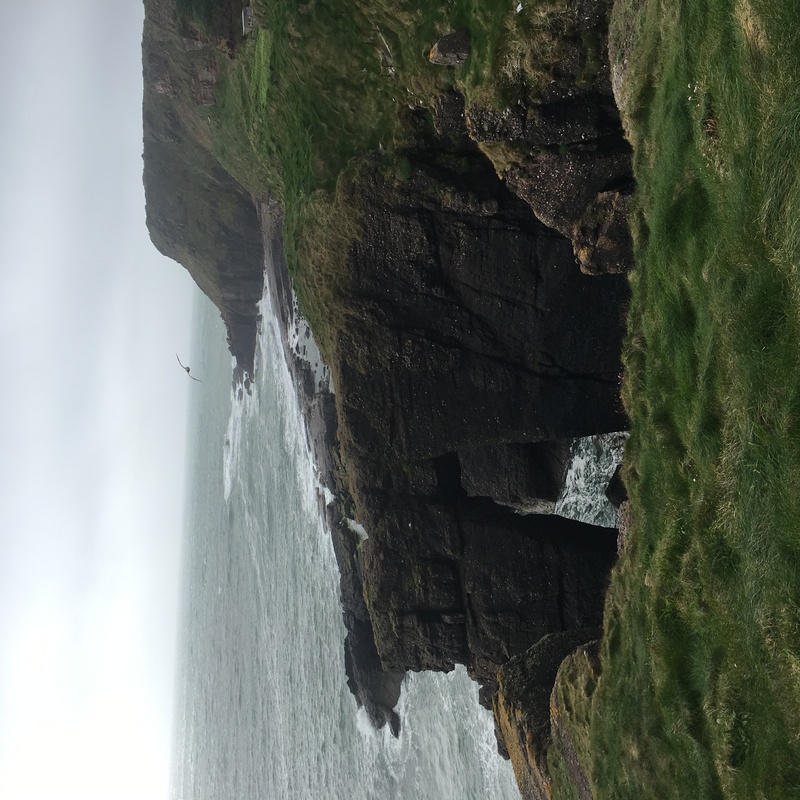 The trips we took only made it more obvious that there is so much more to see here in Ireland. We had great friends come and visit us. All throughout the year, friends came to visit with us. We are incredibly grateful that they took the time, spent the money, and made the trip to visit us here in Dublin. I got to be in my element of planning out itineraries and creating things for them to do while they were here. I hope that they left feeling like they really saw Dublin, how we see it and perhaps even feel a little more in love with how captivating this little city can really be. I finally got my capsule wardrobe sorted out. It was a long time coming, a lot of scaling back. 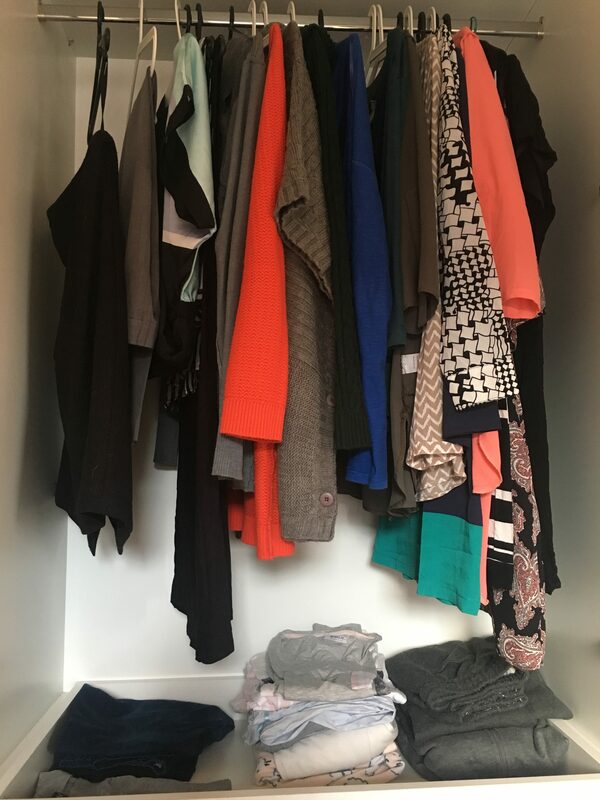 But when I look in my cupboard now, I see all the clothes I love to wear, and none of the clothes I held on to in hopes that I would wear them or that they would somehow fit. I went from two full length double hanging closets, a full row of cupboards, and a chest of drawers filled with clothes to: one hanging closest and 2 shelves. And I have never felt freer, and less anxious about my clothes. It has been an incredible journey to less is more. Visiting Northern Ireland. 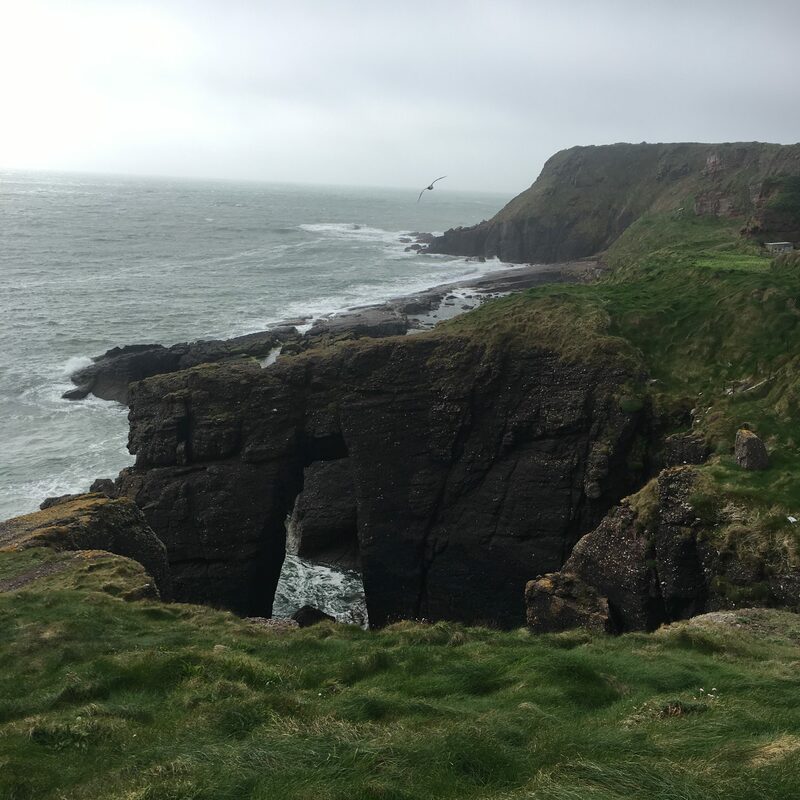 I absolutely loved all the trips we took this year, the first mini trip we did was in April when we went up to Northern Ireland for the day. 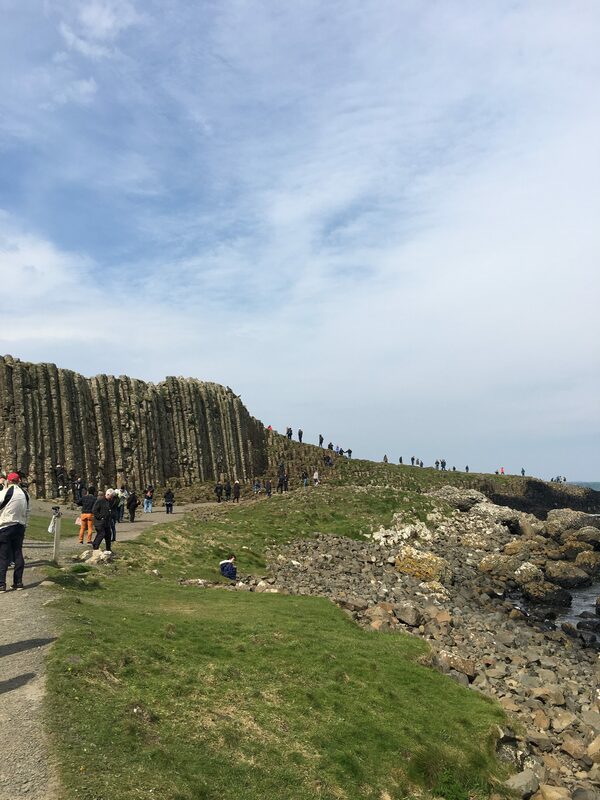 I loved exploring Giant’s Causeway so much so that I only have a few photos of that day – I was too busy experiencing the day to really worry about taking loads of photos! Learning to live on one salary. I can’t tell you how good it is to be in January, and not be stressing about when pay day will come. If we hadn’t experienced having to live on one salary we would never have learnt how to manage our money better, and get into better spending habits. 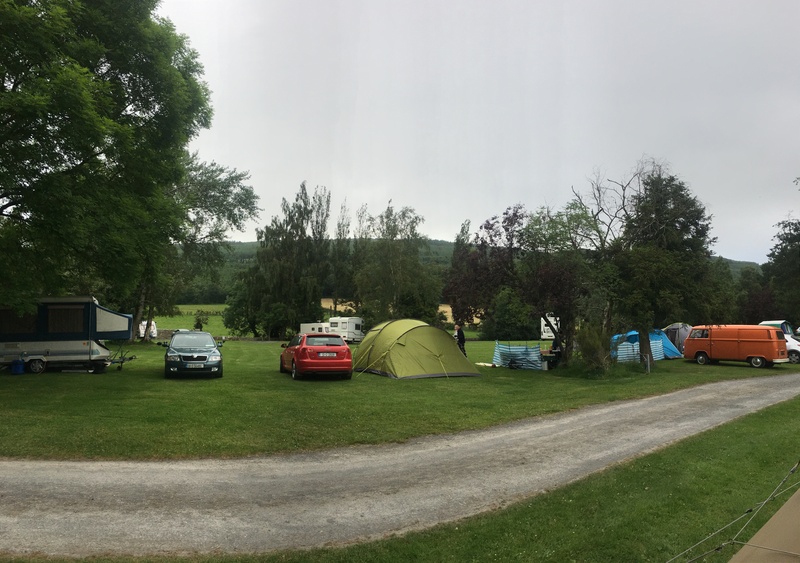 Going camping in Ireland with Irish folk! My friend Ruth and her husband invited us to go camping with them and a group of their friends. It was such fun, made possible because they all grouped together to give us a tent to use, and sleeping bags etc. ; even a lift down to Tipperary. It was a great weekend away and came at the right time for us, a time where we needed a bit of laughter and a bit of hope that things would work out. We paid off both our credit cards on Black Friday. It was the most satisfying purchase I have ever made. Slowly we are getting out of debt, and it feels great to know how we plan to get there and that it is possible. For the longest time I thought we would forever be in debt and forever be anxious about money. 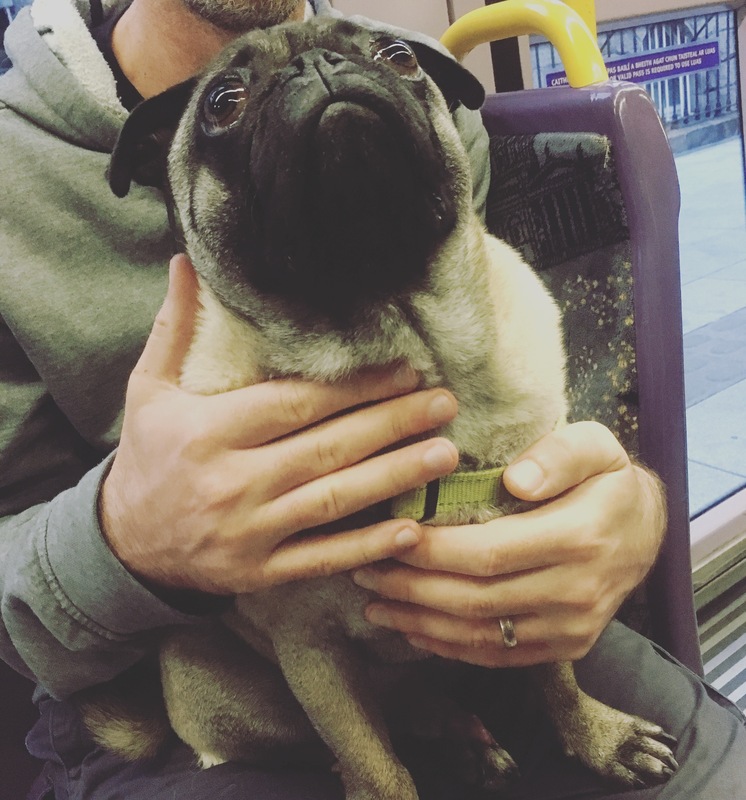 Sneaking Jack on to the Luas to go for a walk to Phoenix Park. 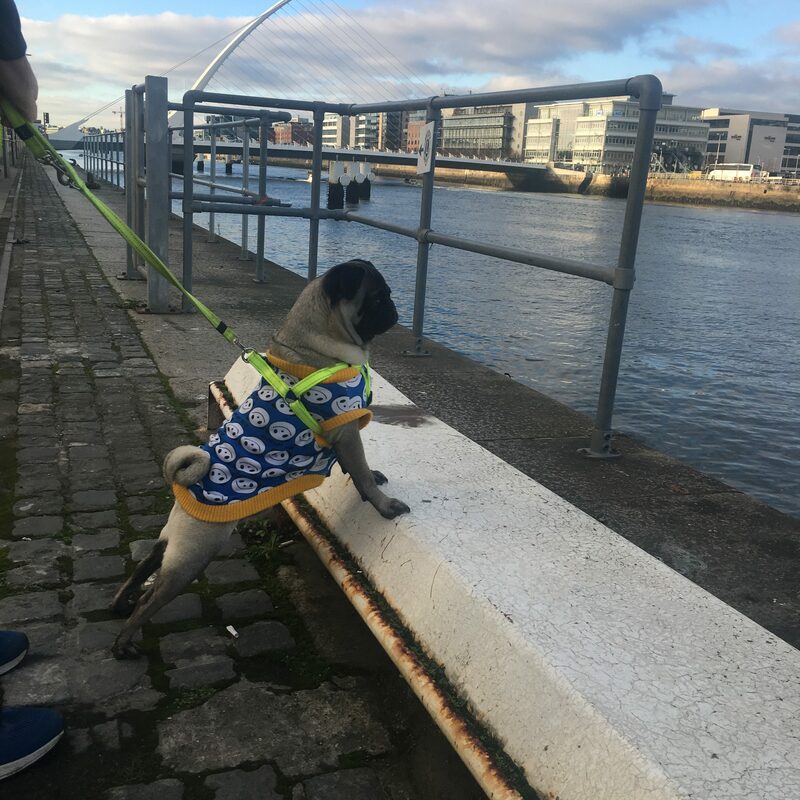 While not entirely legal, the only way for us to get all the way to Phoenix Park with Jack is if we take him on the Luas. And he loved both the tram ride, and the big walkies in the park. Seeing how I can be the stronger partner. Just knowing that I have this strength and resilience in me has been such a confidence boost. Sure it only took me till I was 35 to actually see it, but I am happy that I know that I can be a strong partner if I need to be. Swimming in the sea. One evening after Rob finished work, we went off to go swimming at Sea Point. 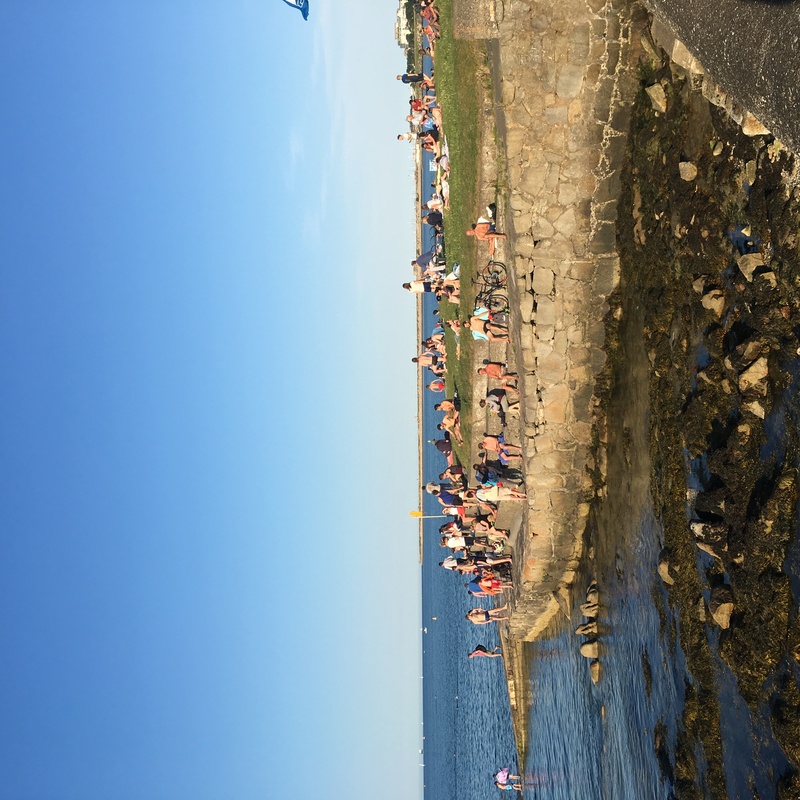 It was amazing, we had a picnic there, brought Jack with, and I managed a whole 5 minutes in the sea – even in the middle of July, it was still freezing! 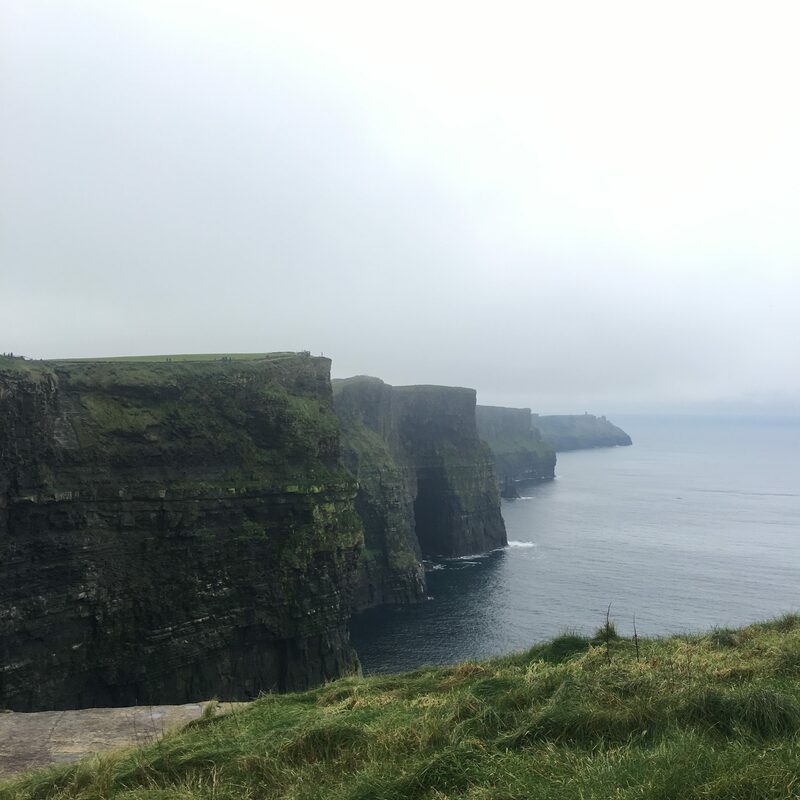 Seeing the Cliffs of Moher through the mist. Watching the mist roll over the cliffs could have been someone’s worst part of the trip. To sit on a bus all day and then arrive to mist covering the cliffs, what a travel fail, right? Wrong. We let go of our expectations on what perfect travel is, and just enjoyed being there and you know what? The mist rolled off the Cliffs just as we were leaving meaning that our reward for acceptance was what we wanted to see all along. 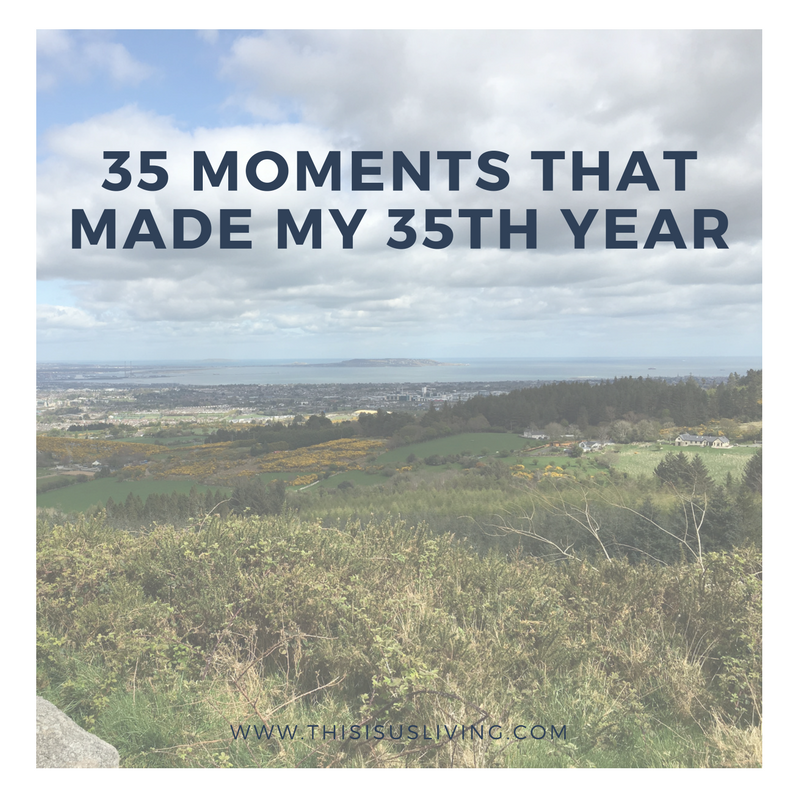 Loads of hiking trips, missioning by taking a bus and walking 5km to the Dublin Mountains will always be a fond moment in my 35th year. I loved hiking those trails, it was also just at the start of summer in Dublin, and all around us it was so very green. Just beautiful views for day. 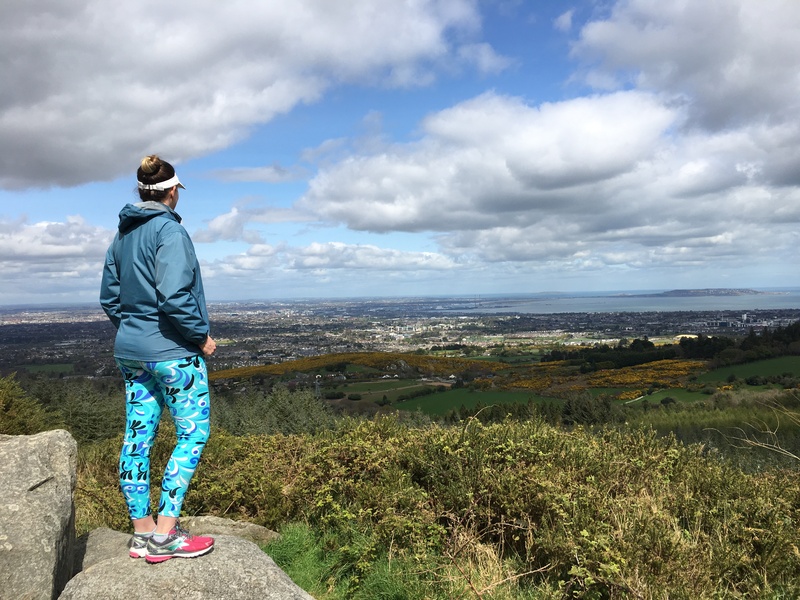 Watching over Guinness Lake, finally getting out exploring Wicklow mountains and Glendalough was another treat of a day – getting Rob to watch ‘p.s I love you’ before the tour was hilarious achievement for me and the memory will always makes me laugh. The guy must really love me! 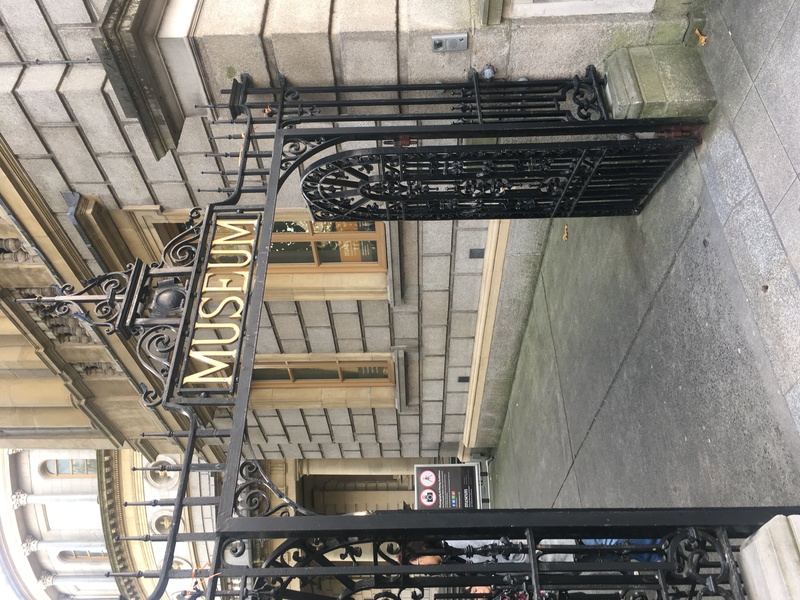 I got really good at finding all the free things to do in Dublin – I have tons of tips on how to do it, from free museums, to art galleries, to simple things that don’t cost a cent in Dublin. It was a challenge I fully accepted this past year, and one I intend to build and grow on every year. From now on, I am all about budget friendly, free stuff to do in any city or place we travel! Another year of conquering fear of heights – I am deathly afraid of heights, I do not like it at all. I freak out at the second floor of Penney’s. But somehow I always seem to put myself in situations which test my fear of heights. Throughout my travels all over the world I have conquered my fear by going up various tall buildings and towers, always pushing myself out of my comfort zone. 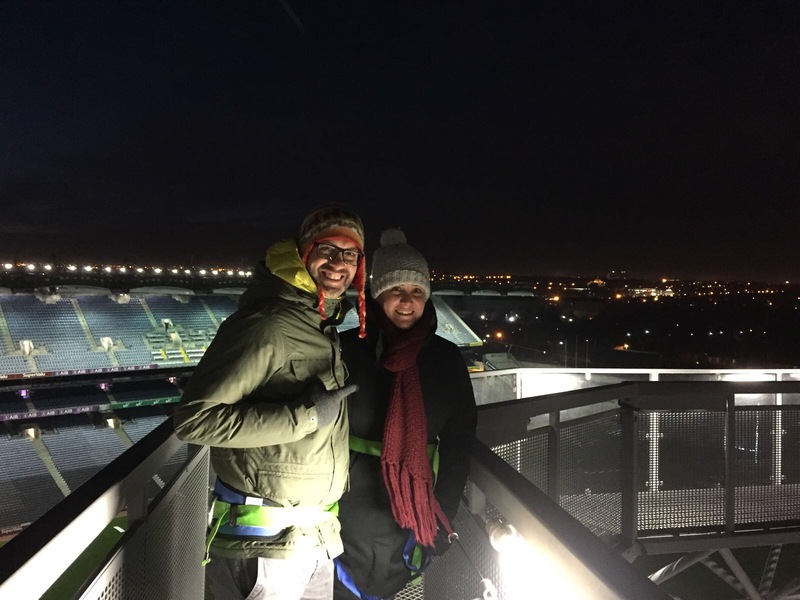 This year I kissed the blarney stone and did a sunset tour on top of croke park stadium. Both of which, really tested my fear of heights yet again. Visiting Cork and long-term friends. I have known Amy for over 16 years and it is so special that through all that time, and all our own life challenges that we have managed to keep our friendship. 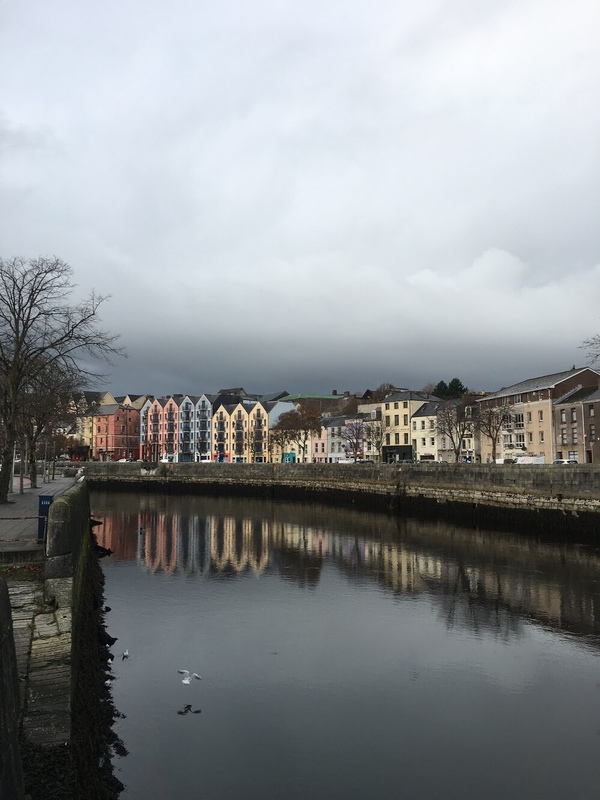 Plus we loved visiting Cork and we might have only scratched the surface at what cork has to offer but we are happy we started somewhere, and with Amy. A hundred walks, a few hills and taking all the panoramic pictures. We have done some pretty rad walks, along cliffs, up steep hills, we just always seem to find a new place to walk each time. Sampling every donut Dublin has to offer. 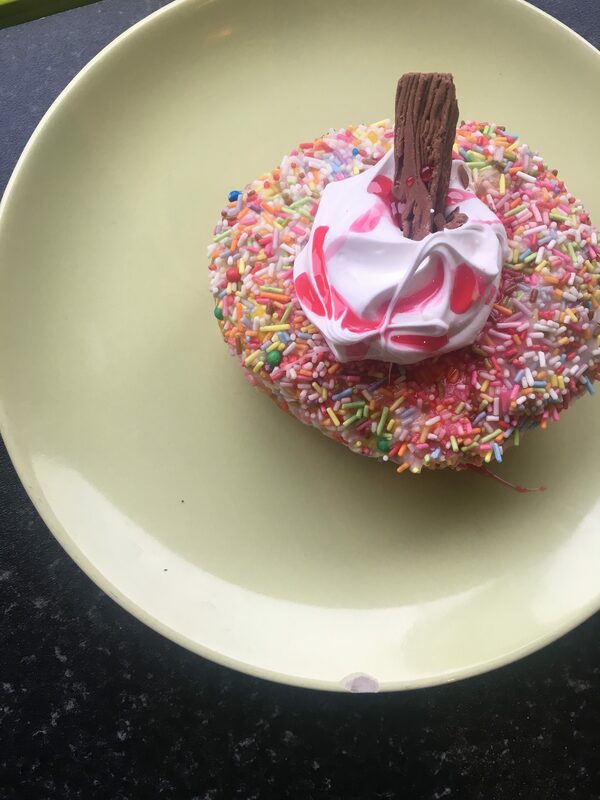 I am not kidding either, last year we tried every single donut shop in Dublin, I need to update this list, because since this post even more donut shops have opened up. It is incredible. Getting rid of 465 items and wanting to get rid of more. I took up the Minimalist Challenge for 30 days and I realised so much more about Minimalism. Aside from just throwing out a bunch of stuff, I realised that living a simple life and letting go of things that don’t bring me joy. 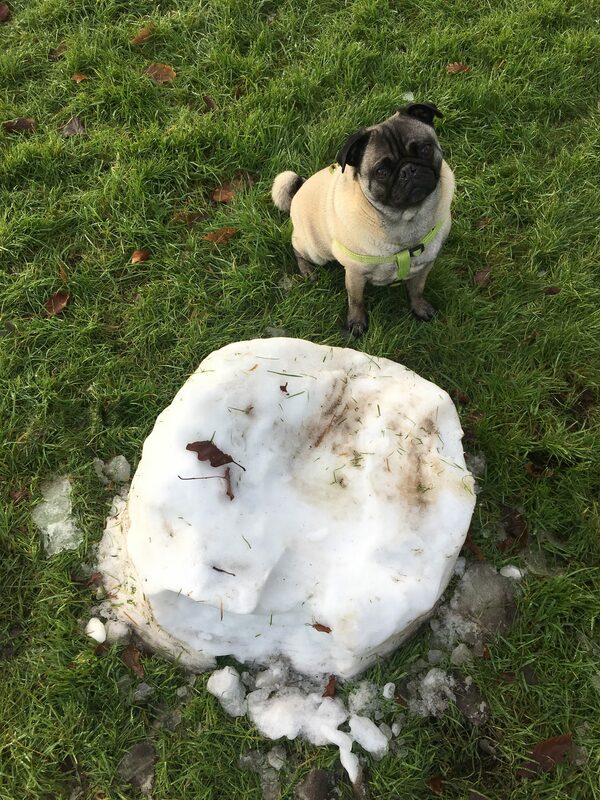 Seeing snow – this past Christmas was an exceptionally cold one in Dublin, we nearly got a snow day. I will never forget how it felt to arrive at work the one morning and see all the snow on the ground and on the mountains. Forgive me for my childlike excitement about snow but I am South African, we don’t get to see much snow! Also seeing Jack eat a melted snowman in Kilkenny will always make me smile. Trying tiny living in Kinvarra. As part of our first Irish roadtrip with Jack. 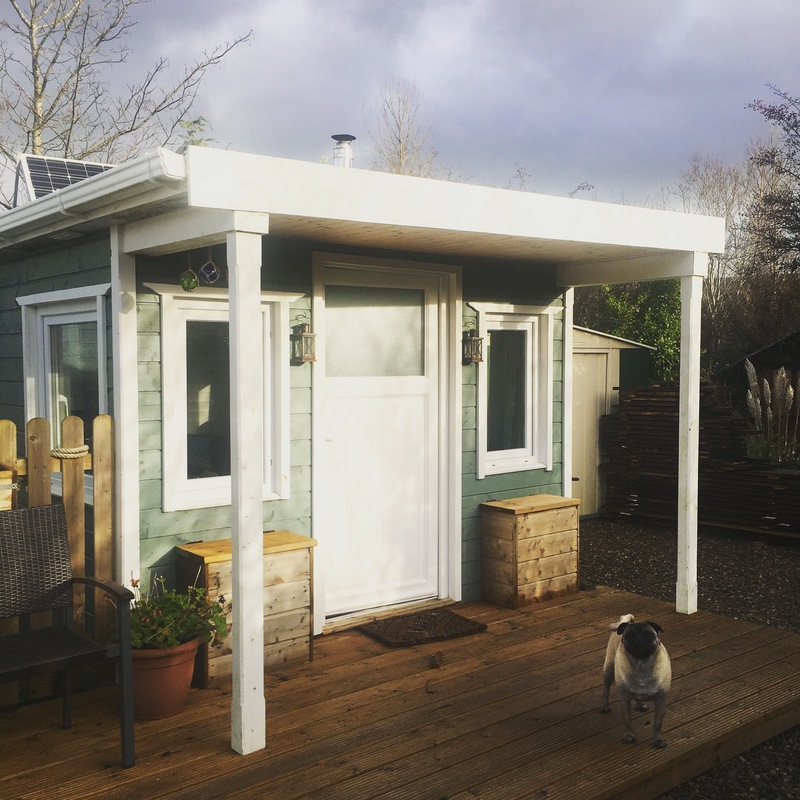 We rented our first Airbnb, and off the grid cabin in Kinvarra – let’s just say, we learnt a lot about tiny house living. More to follow in another post. Letting go of other people’s perceptions and expectations and doing our own thing – we decided not to give presents this year for Christmas. With all the financial strain we have been on, it just felt silly to be spending money on gifts we didn’t really need or want. It was our first Christmas were we decided to be present, and have experiences instead of buying gifts and I have to say I learnt a lot from doing it. I think it might become a new tradition for us. We had such a special Christmas, even more so because we didn’t mask it with heaps of gifts. Having our first ever friend-mas at our place. Along with letting go of peoples perceptions and expectations, it took a lot of courage to let our friends into our home, one that we are not entirely proud of (simply because our home is old, and small). 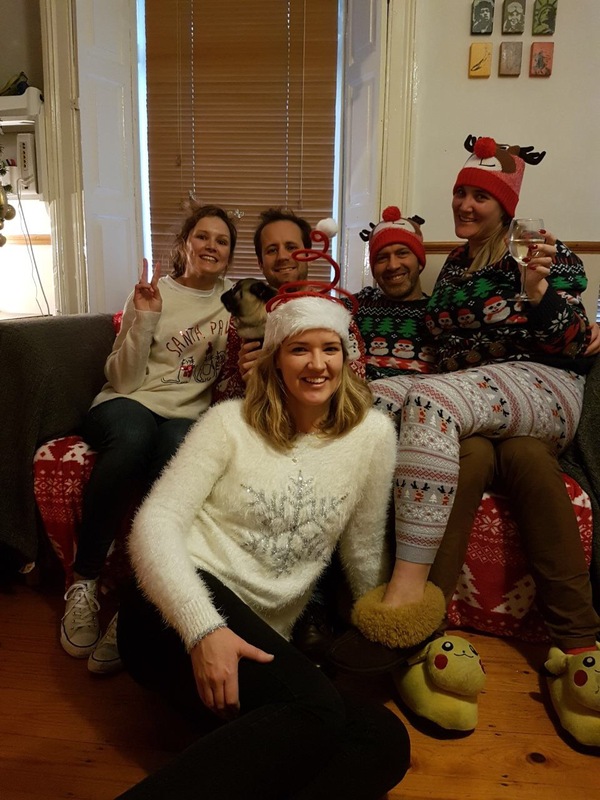 Our first ever Christmas with friends was truly a moment I will always remember – it was so much fun! Ending 2017 in Scotland, our first trip overseas the whole year was a great way to end a personally challenging year for us. 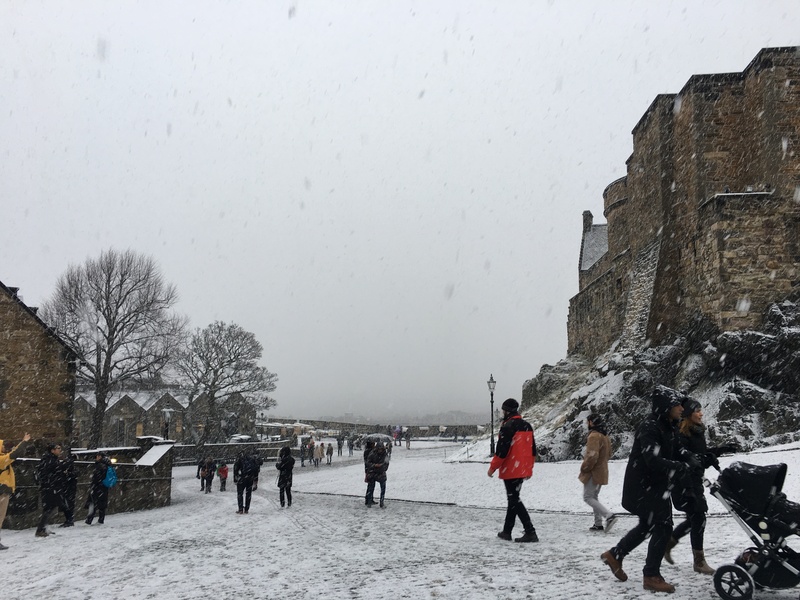 Not to mention being at Edinburgh Castle while it was snowing will always be a highlight for me. WHAT DO YOU THINK YOUR BIGGEST HIGHLIGHT FROM LAST YEAR WAS?